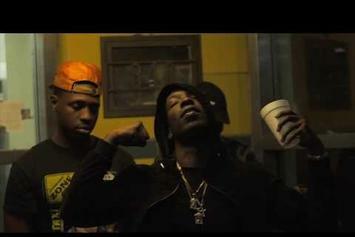 We$tside Parlé releases the video for "Tech Inna Freeze Cup." 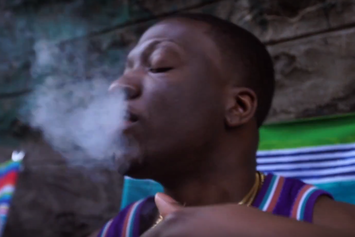 Check out WE$TSIDE Parle's new video for "Late Intro" featuring 6ix7. 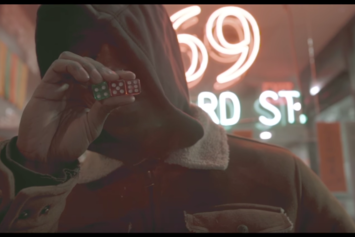 Watch the new video from Bronx newcomer, Westside Parle, called "718 Like New Orleans."